More upsells, more sales. Choose your niche wisely. 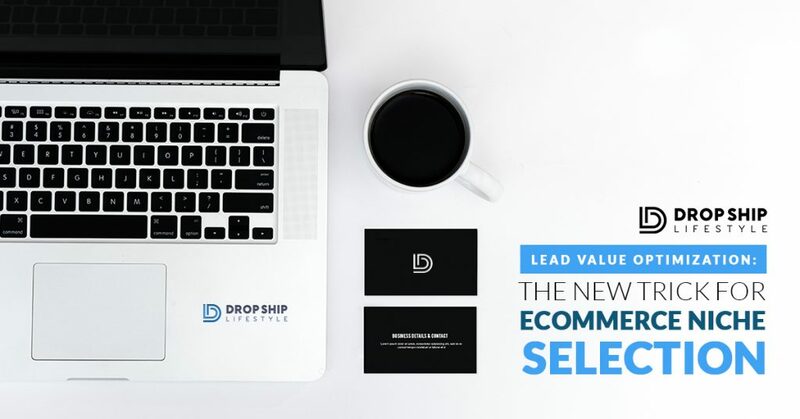 If you’ve been following drop shipping for any amount of time, you already know the cardinal rule to success: Pick a winning niche. Before selecting the #1 niche on your master list, you should narrow it down to those that have the potential for Value Added Upsells. A value added upsell is something that you can sell your customers in addition to your core offer that will provide value to them and that will make you much more money per sale. This does not mean you need to invest a lot on traffic to profit. Yet, if you do build a strong “upsell funnel”, you can easily scale your business! Now back to the golden rule. In the past I would often wonder how some of my eCommerce competitors were able to be everywhere on Google - some of them would literally have multiple ad spots on the same pages! For YEARS, I was baffled by how they were able to do this… I honestly thought they were losing money by paying for advertising. 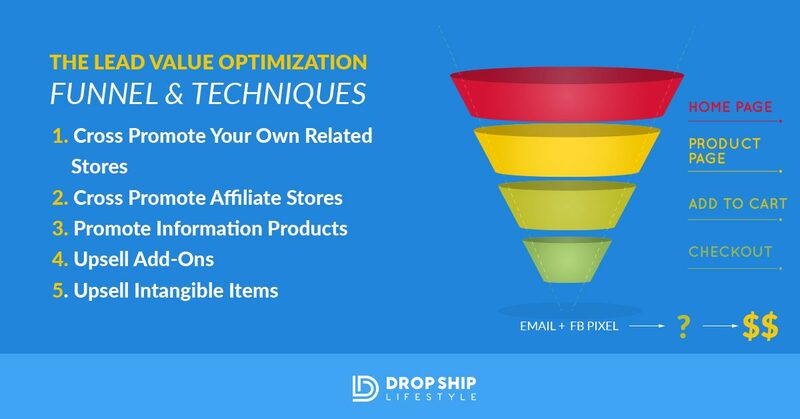 However - I continued to optimize my stores and continued to test different offers until one day everything clicked… my competitors weren’t buying all the ads and losing money… they were just earning their profits on the back-end of their sales funnels! I hope this all is starting to paint a clear picture of why finding niches with Value Added Upsell potential is so important in 2019 and moving forward. ​If you follow a proven system, put in the hard work, and believe in yourself, you can succeed. Opportunity is all around you but you have to reach out and grab it. I’d love to hear from you! What other value-added-upsell niches can you think of? Post in the comments below! 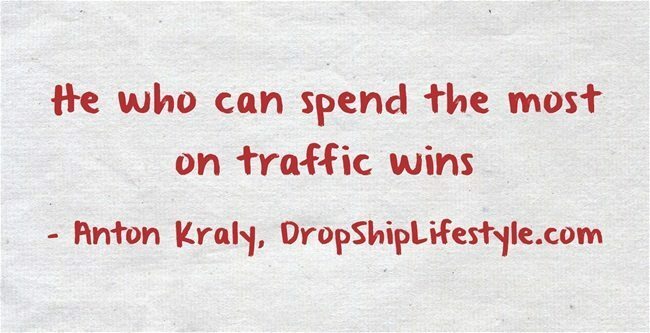 You’ve got one of the greatest sites (and courses) on drop shipping. Thank you! My biggest recommendation is to schedule as much content as you can ahead of time and meet those deadlines. Subscribe to other similar blogs that get engagement and try to identify what they are doing to get that engagement. We recommend WordPress for your blog and Shopify for your eCommerce stores. What are some good upsell products for phone accessories store? I’ve already got one with external battery with phone cable. I’m pretty much lost from their. What for a phone case for example? I would appreciate your input on this! do you have a set up with Shopify? Before installing a competitor I am looking at your service, I was impressed at your determination in solliciting me, you never quit. Your like the dog with a bone. The name of my store says it all. “The needs of the one are equal to and greater than the needs of the many” now multiply that. Thing about it. What do you think about ceiling fans, and selling down rods with them. How about jewelry niche? Making sets for example? Any other idea? Upsell is key to providing the maximum amount of service to and generating the maximum amount of income from – each client/customer. I run a a brick and mortar business and did not understand this concept until I read a book by Dan Kennedy where he stressed the importance of this. Over the last year I have practiced it fairly regularly and have increased margins anywhere from 7-15 % on each project. I love Dan Kennedy and I love that you’ve bumped your margins that much. 7 – 15% is HUGE. Congrats on the hard work and the success. I’m talking about going even deeper when upselling and cross-selling.